Welcome to our home page. We are a leading provider of real estate valuations for the mortgage lending marketplace and private clients. In our 30th year of active experience in the Southern Maine Real Estate market. We are FHA approved Certified Residential Maine Appraisers and Active Real Estate Brokers. Our Appraisers serve Cumbertland and York Counties and parts of Oxford, Androscoggin and Kennebec Counties. We also offer full service and discounted Real Estate Brokerage Services. 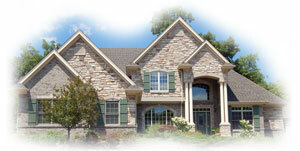 We specialize in Greater Portland, Maine real estate.